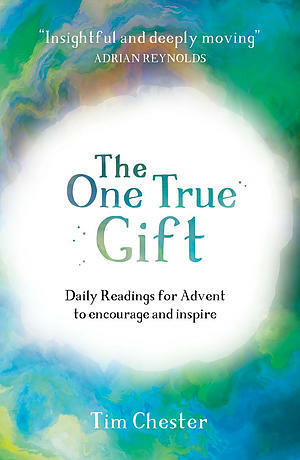 The One True Gift is the perfect advent book for anyone wanting to re-discover the joy and thankfulness of Christmas. Feel like you've lost the hope of Christmas? Christmas is meant to be full of joy and light; but all too often it is spoiled by grumbling and arguing. So this year, prepare to encounter Christ afresh in a way that will make you a bearer of peace and goodwill all season long. In these 24 short daily readings for Advent, Tim Chester peels back the layers on Philippians 2. Each day includes ideas for reflection, prayer and application, designed to excite you about the One True Gift—the Lord Jesus—in the run-up to Christmas Day. This collection of inspiring readings also comes with hymns, carols and prayers to help you prepare your heart for Christmas. The One True Gift - The Good Book Advent Study by Tim Chester was published by Good Book Company in October 2017 and is our 13618th best seller. 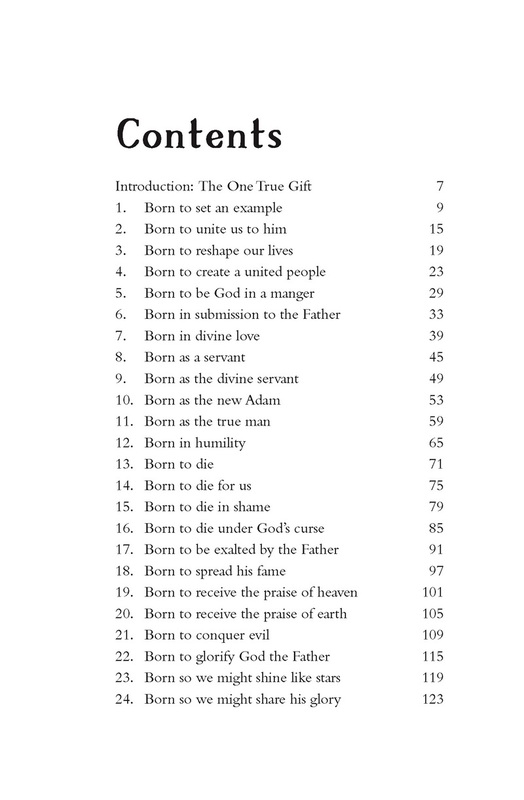 The ISBN for The One True Gift - The Good Book Advent Study is 9781784982225. Be the first to review The One True Gift - The Good Book Advent Study! Got a question? No problem! Just click here to ask us about The One True Gift - The Good Book Advent Study.